“No matter how brilliant your mind or strategy, if you’re playing a solo game, you’ll always lose out to a team.” – Reid Hoffman, entrepreneur, co-founder and Executive Chairman of Linkedin. If you suffer loss or damage to your property you need help to compile and negotiate your insurance claim. You would be well advised to get expert help on your side. Many Public Loss Assessors (PLA’s) are one man bands who used to work for Loss Adjusting or Quantity Surveying firms and who decided to go solo. There’s nothing wrong with that. We applaud entrepreneurial spirit, and hard work is to be encouraged. If your claim is large or complex, your typical sole trader may not have the time, resources or expertise to ensure your best interests are fully protected. Your claim need not even be large or complex to have an issue which can be difficult or technical in nature to overcome. 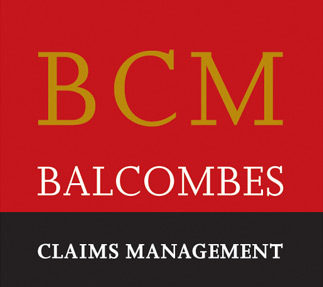 At Balcombes we have a team of insurance and construction professionals who are dedicated to ensuring the best outcome. 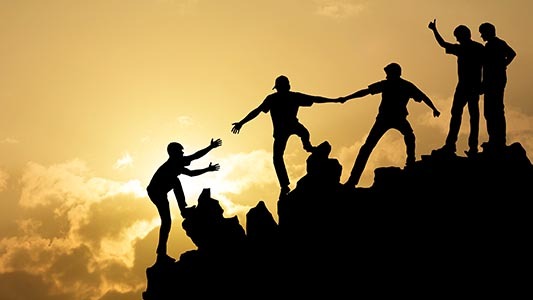 We collaborate and tease out issues and problems on a daily basis to ensure that the team comes up with the best way to tackle any situation. With expert communication, presentation and negotiating skills, you have the best chance of a sucessful outcome to any claim. Get the power of the Balcombes Team on your side. Call us on 1800 506 700.